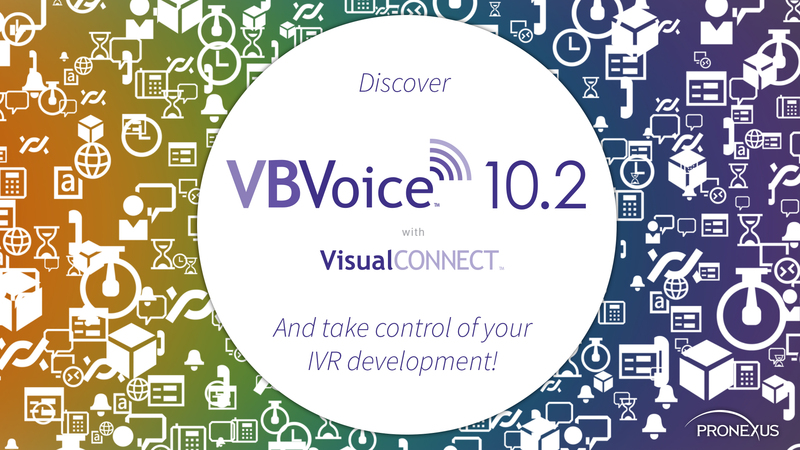 Take control of your IVR development and download VBVoice today! Build your own IVR solution using Pronexus VBVoice™ software. A drag-and-drop rapid application development IVR toolkit that integrates with Microsoft® Visual Studio®. Buy a turnkey IVR application featuring Pronexus VBVoice built by our experienced developers. Buy and Build our fully customizable prebuilt IVR solutions and have your IVR systems up and running in no time with the option to customize. Pronexus adds a new dimension to computer telephony through its partnerships. We build strong relationships by working closely with our partners to achieve joint business goals. Pronexus has longstanding partnerships with some market leaders including; Microsoft, Dialogic, LumenVox, Nuance and Matrix IT. Pronexus' VBVoice IVR toolkit's latest release, VBVoice 10.2, synchronizes all Pronexus' offerings with support for Microsoft® Windows® 10 and Windows Server® 2016 R2 using the latest Visual Studio® 2017. VBVoice 10.1 includes VisualConnect™, Pronexus' product that enables simultaneous dual-channel application developing. With 10.2 comes VBVoice’s new look and feel, with a new colour design and icons that are in step with Microsoft Windows 10. The result is an even more intuitive development experience – allowing developers to build IVR solutions even faster. Interactive voice response (IVR) technology is constantly adapting to the industry’s needs. An example of such an adaptation is visual IVR (VIVR). 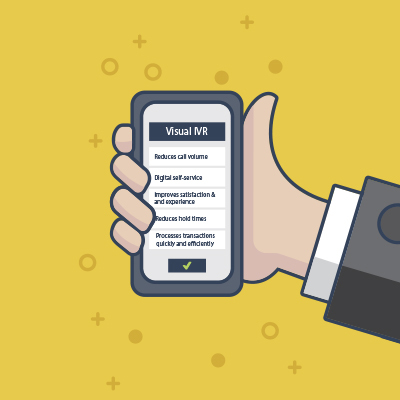 This blog post will focus primarily on how VIVR provides customers with the opportunity to have their inbound calls to be seamlessly transitioned to a mobile or web-based system to be processed.